The first ever exhibition dedicated to the photographers Ana and Gheorghe Tripon includes photographs taken by them between 1958-1992, as well as a few taken by unknown photographers during the first half of the 20th century – before their time. 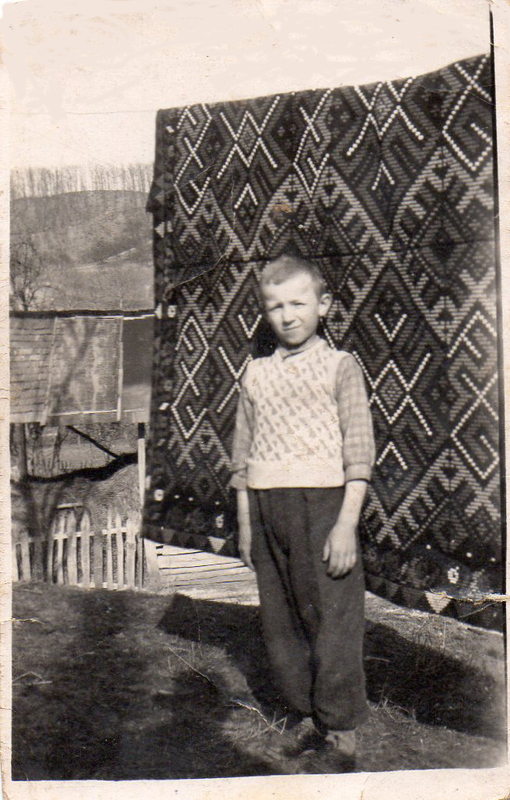 Located in Băița, Hunedoara County, România, the two photographers portrayed places, people, the important moments in their lives, social events, and the costumes and textiles specific to the region. Their photographs are mostly monochrome (black-and-white,) but there are also some in color, and some that have been colored. 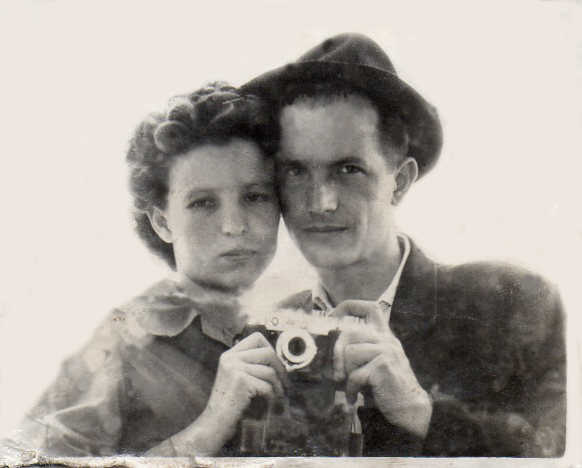 The photography of Ana and Gheorghe Tripon served the need of Băița region comunity members to immortalize in images the people they loved, capturing the important moments in their lives. Along with the fulfillment of this mission, their photographs convey the documentary value of recording people's life style, and the traditional physical assets of the region – the architecture, the costume and the home-made textile inventory. 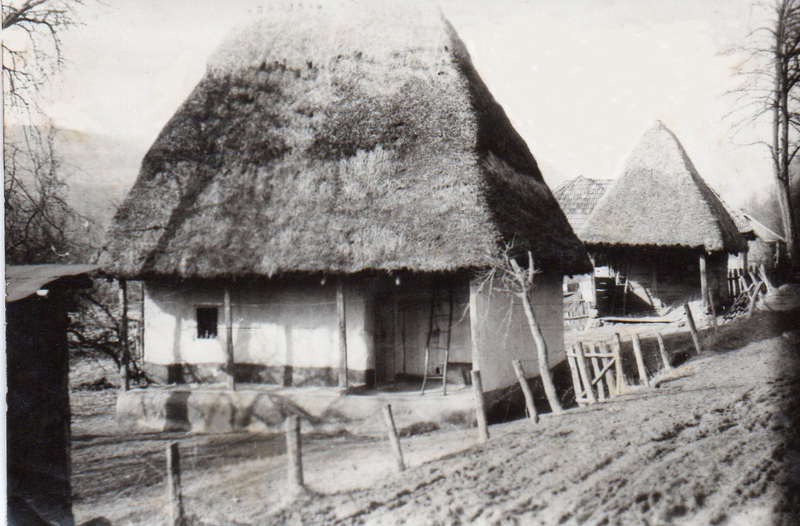 The rapid transformations that occurred during the 20th century can be observed throughout the Tripon’s photographs, and we can establish connections between various eras. In today's context, when photography produces instant images, Ana and Gheorghe Tripon’s photography, from photo shoot to film processing was the result of an intense creative labor but also of a technical accuracy, remain unique. 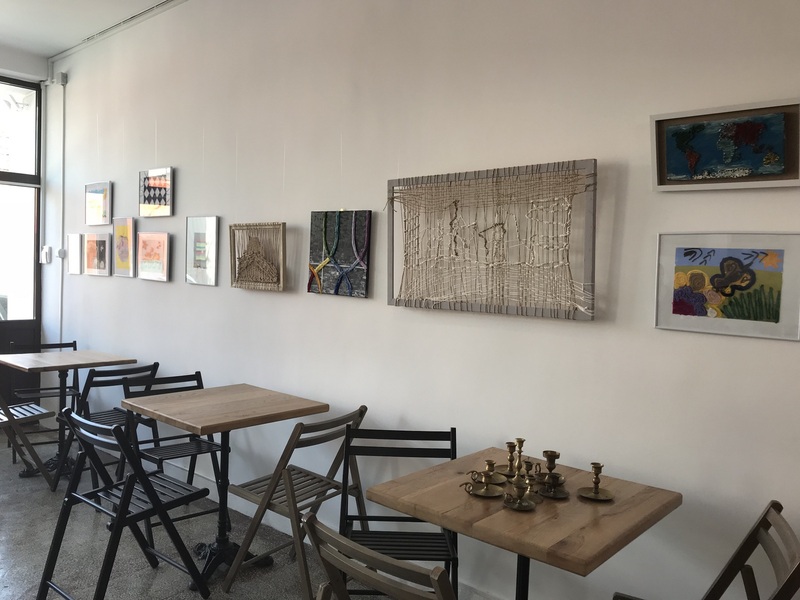 The photographs included in the exhibition belong to the following collections: Ana Tripon, Muzeul Textilelor, Elena Țucă, and Victoria Tripon. 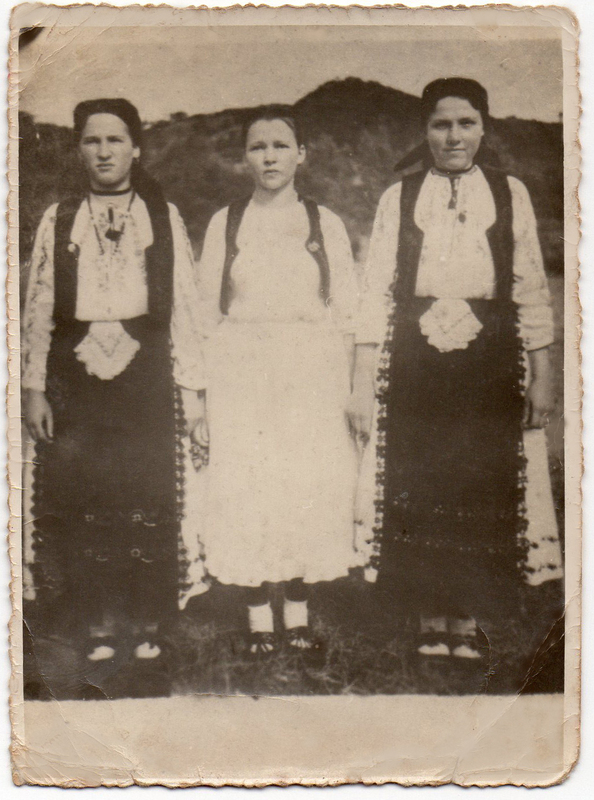 The young girls at the left and right are wearing petticoats with black aprons over them that appear to be embroidered with motifs called moțești. The handkerchiefs worn at their waists were embroidered by the young girls themselves. Victoria is wearing a blouse made of crepe-de-chine fabric, over a skirt decorated with three rows of flounces at its bottom, and a silk apron with a ruffle on three sides. 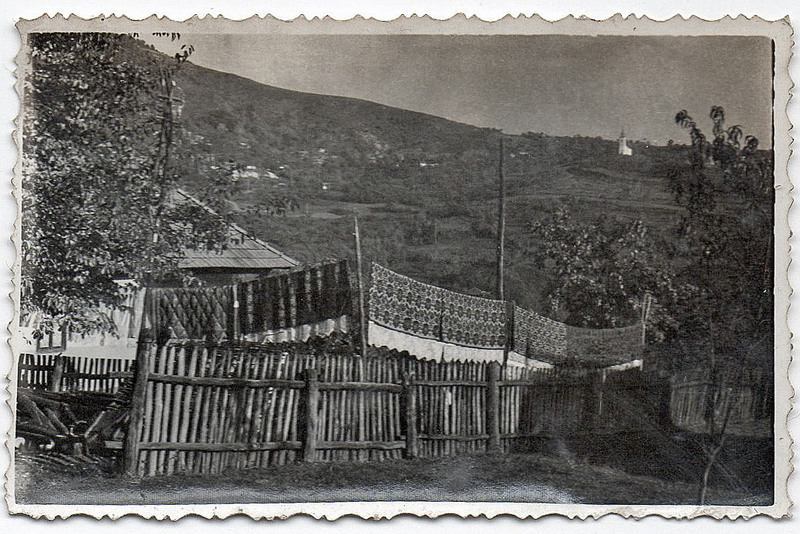 Before the wedding of Mărioara lui Valică, the daughter of Mădălina, Gheorghe Tripon’s aunt, Ana and Gheorghe observed and photographed the bride’s textile dowry, displayed outdoors so the guests could admire it. In the photograph are wool woven coverlets, white sheets with large hand-made lace at their hem designed to show under the coverlet when the bed was made, and a hand-made quilted duvet. Less visible on the left are probably a table cloth and towels. 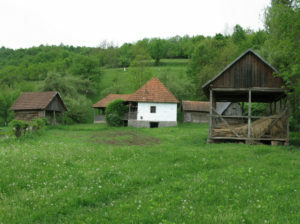 Up on the hill, is the church of Măgura village. 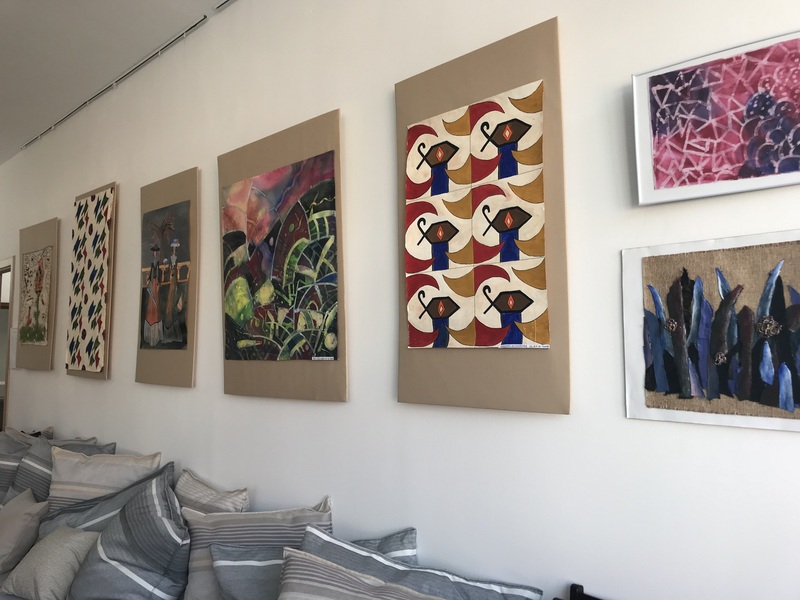 December 1th, 2018 – March 1th, 2019, Muzeul Textilelor, Art Cafe, Building B, Băița, Hunedoara. The White on White exhibition brings to the public textile objects made during the period following the industrial revolution, especially in the city, but also in the rural areas of Europe and the United States. 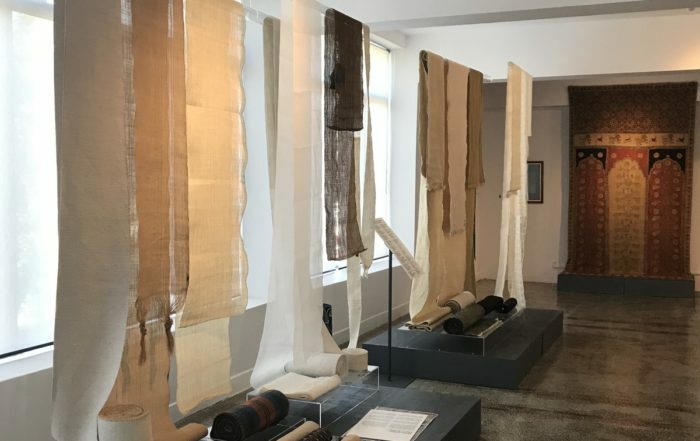 The bleached fabric made of linen, hemp and cotton were the mainly used materials for the household textiles included in this exhibition—tablcloths, napkins and bed linens. The mecanic weaving produced wide fabric, necessary for these objects, therefore, the techniques previously used for joint the norrow width of the hand made fabric were no longer used. 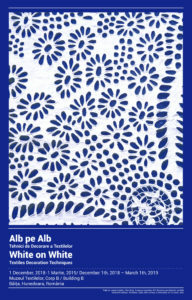 The cut work embroidery, which in Romania it is also called „broderie spartă,” drawn thread work, various types of lace and insertions are some of the most important white on white decoration technique. During the end of the nineteen cntury and the first half of the twentieth century these thechniques spread rapidly throughout Europe and the United States. They changed the preferences for the textiles for interiors, and provoked radical transformations especially in the group of textiles produced until then in the rural areas, with traditional materials and technologies. 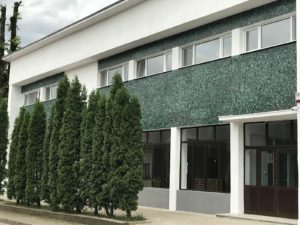 Muzeul Textilelor își continuă angajamentul de a încuraja și susține creația textilă a tinerei generații prin expoziția Fibre și Culoare. Creații de Timea Ioana Borșan. Tânăra creatoare și-a început educația la Colegiul Economic” Emanuil Gojdu” din Hunedoara, după care a urmat Liceul de Arte ”Sigismund Toduță” din Deva. În prezent, este eleva clasei a XII-a la Colegiul Național Pedagogic ”Regina Maria ” din Deva. În repetate rânduri Timea a participat la concursuri internaționale de desen, două dintre aceste participări fiind premiate. Viziunea artistică a creatoarei Timea Ioana Borșan se definește prin perspectiva în spațiu, tridimensionalitatea formelor și îndrăzneală cromatică. Inaugural exhibition at the Muzeul Textilelor, Building B, Băiţa, No.20. Period of time: May 26-October 26, 2018. Inaugural exhibition of the students of Hunedoara region. 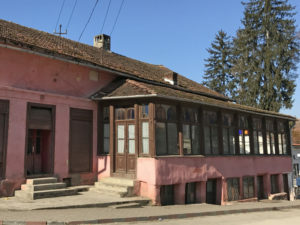 Muzeul Textilelor’ Art Café, Băiţa, No. 20. Period of time: May 26-August 26, 2018.